Places to spend cash or learn things! Just thought you guys would be interested, seeing as I know a few people have more than 10 working ants across multiple TXs, and the 30 model memory allows you to condense some of them down onto one TX. Last edited by Rapidrory on Wed Mar 23, 2016 12:19 am, edited 1 time in total. Thanks for this Rory, just bought one! i have just got into ants working on my first 2 with a bit of help from mr waller i brought a devo 7e just stuck the new firmware on im just stuck on mixing for twin polou tank style motor control any idea? Not done it myself, but intend to shortly! This is the cheapest I have found for a UK delivery for anyone that may be interested. I bought a Devo 7e to use with my antweight I'm building - but I'm having some issues installing the firmware that makes it compatible with the NanoTwo. The issue I'm having is that my computer isn't registering it when I plug it in, so DfuSe can't see it - I've tried different cables, different sockets, and different computers, to no avail. I've trawled the internet for solutions but I haven't come up with anything. Has anyone else run into a similar issue? Are you turning the TX on in the correct mode? It won't be recognised otherwise. Follow the video in Rorys post. Plug the TX into your PC then turn it on in the right mode. It's definitely in the right mode. I followed the instructions very closely! 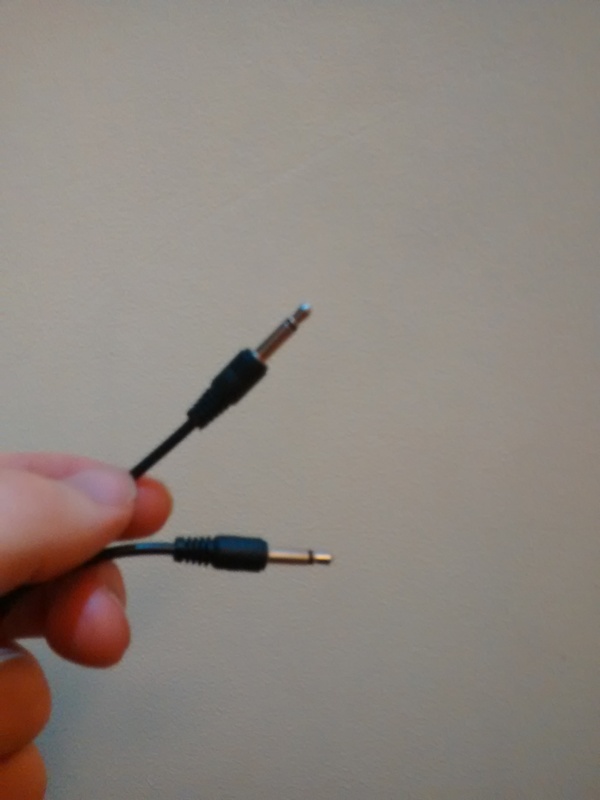 I did, as a last resort, try connecting it to my computer's Microphone socket. Interestingly, a microphone popped up in my device manager when I did this - so the actual connection isn't mechanically faulty. 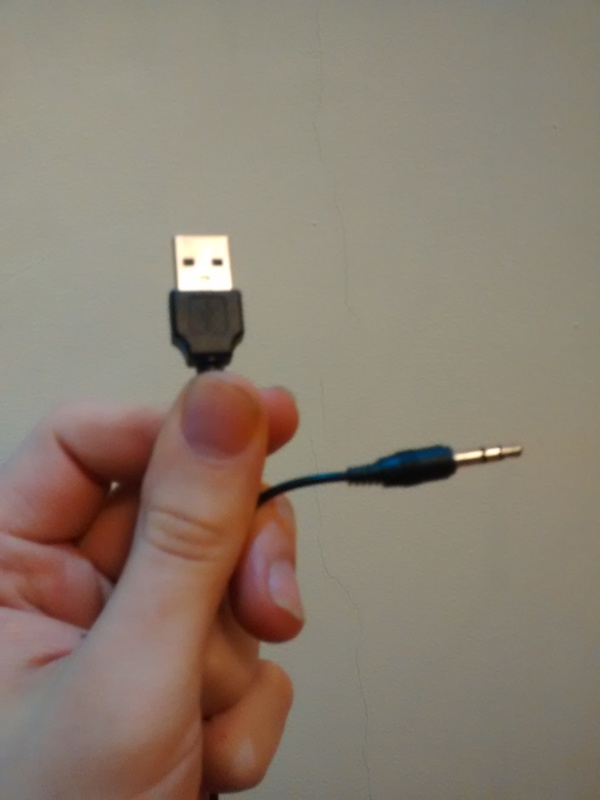 So, naturally, I bought one of these, which seem to be the 'official' cable. This, however, does not work either. I have installed all the drivers for it (after much searching of the internet) and while my computer can see the UP02 itself, it cannot see the transmitter. Still. 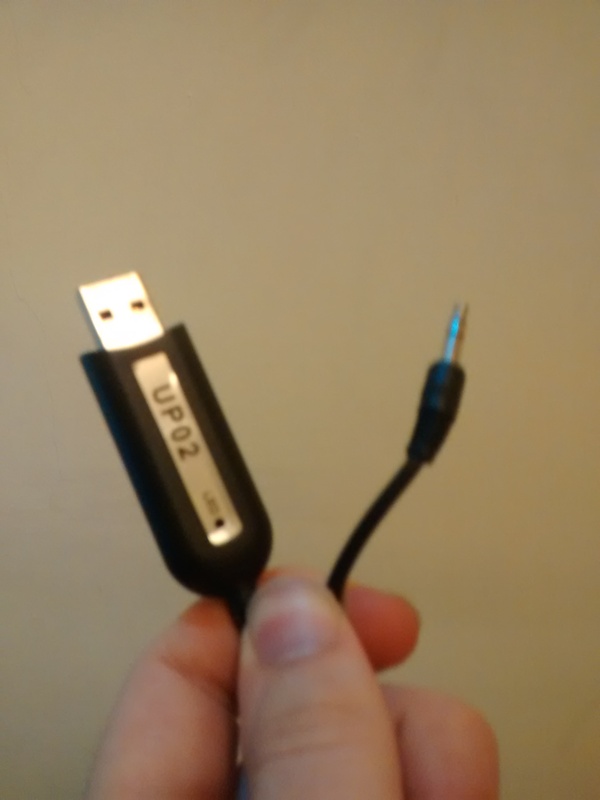 I have also tried using the UP02's program to upgrade the transmitter but to no avail. And, staying on theme, this did not work either. Am I missing something blindingly obvious? I currently suspect that the issue is that I'm trying to do this all with a windows 10 computer - all the manuals seem to be referring to windows XP as the most recent OS! I'm getting access to an XP computer on Tuesday, and I'll be trying everything on there. 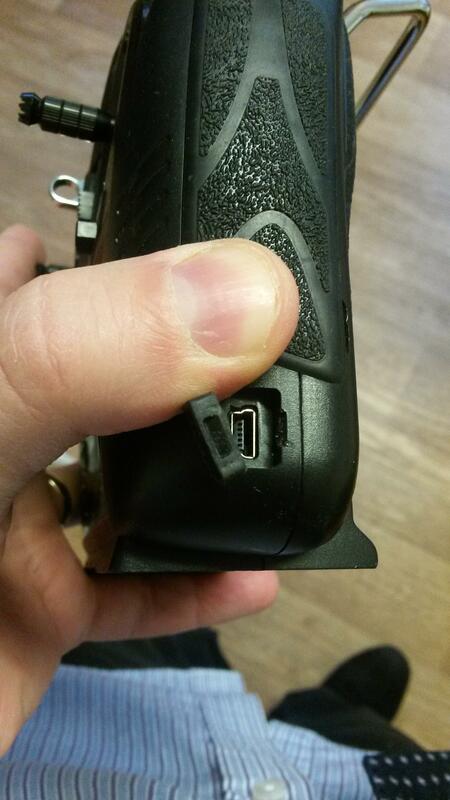 There's a USB port on the side of the Devo 7e. You're trying to use the trainer port. I use a Windows 10 PC to reprogram all my devos and it works fine.